This church, one of the most outstanding monuments of the Galician school of wooden architecture, was most probably built in the first half of the 17th century. 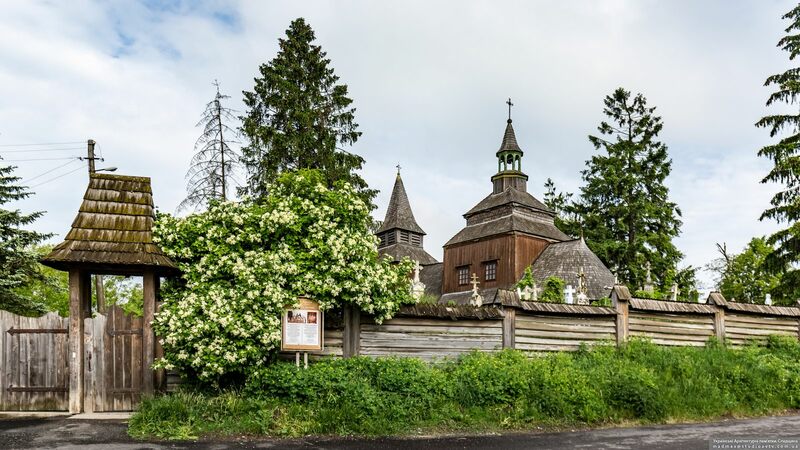 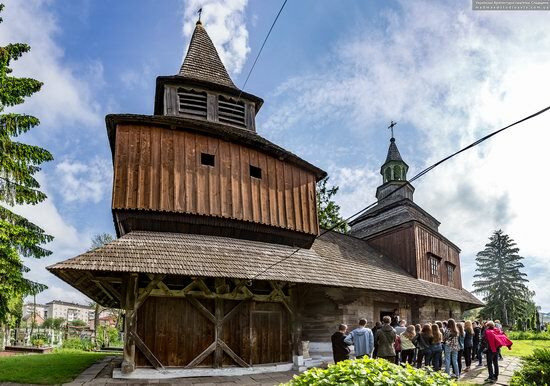 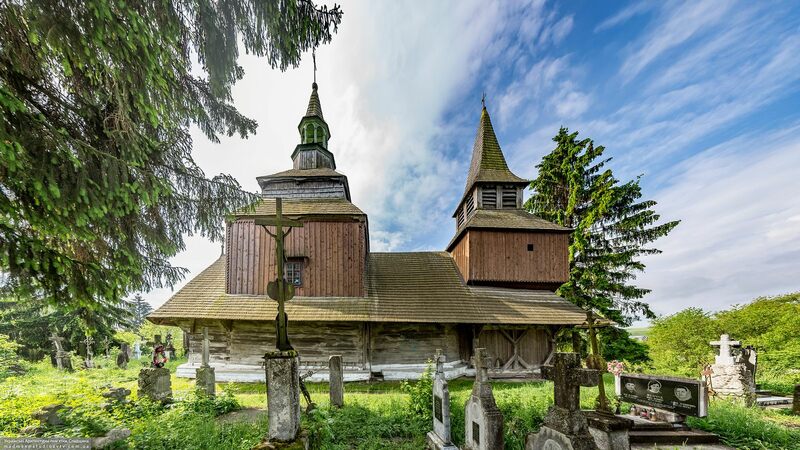 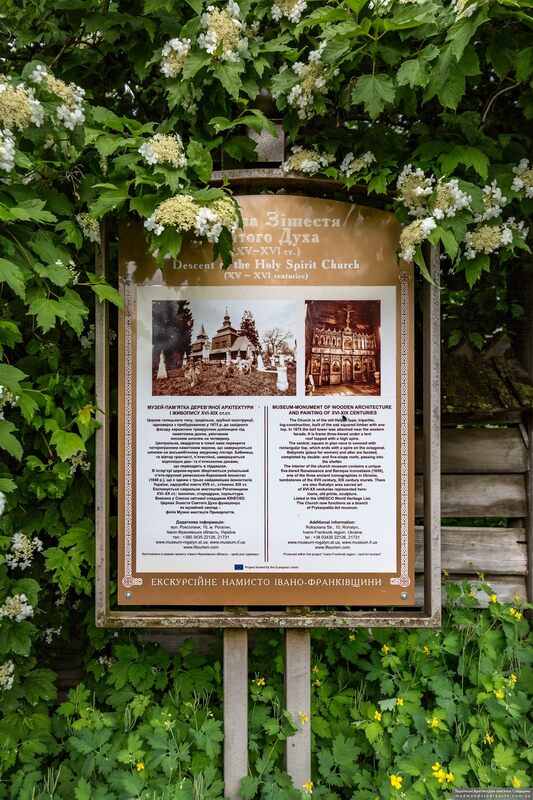 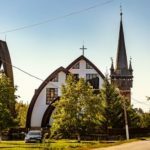 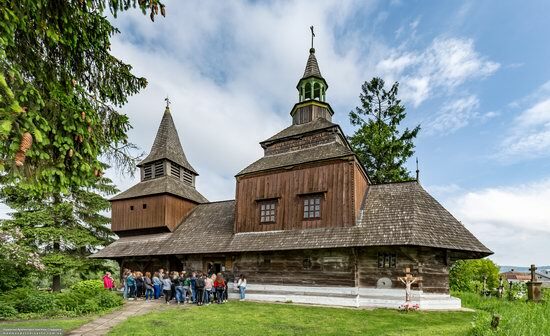 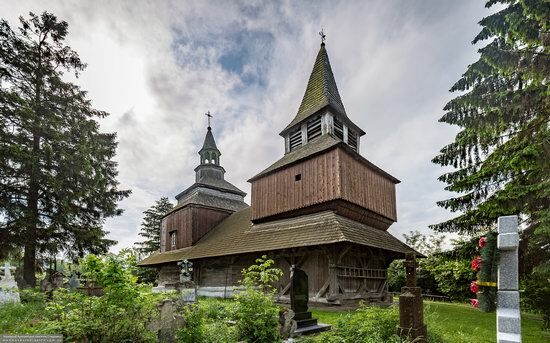 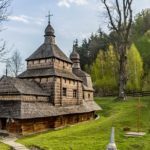 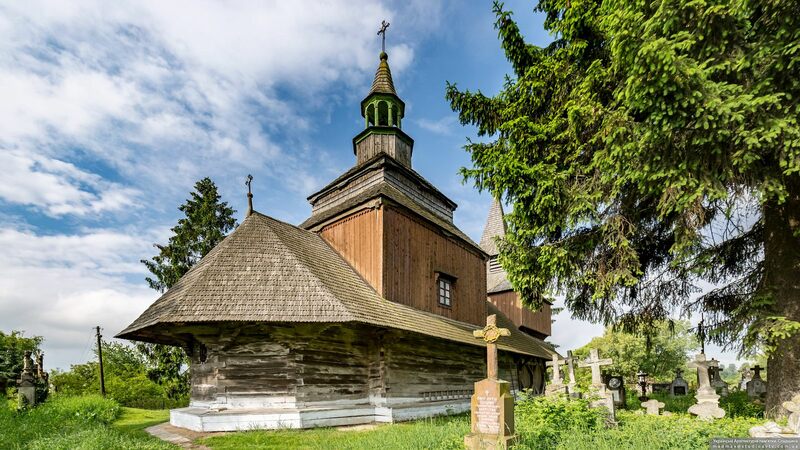 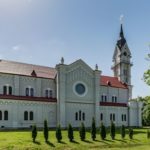 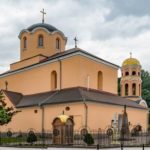 It is one of the oldest wooden churches in Ukraine. 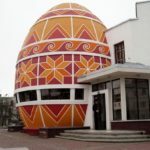 Today, the building is used as a museum institution. Church of the Holy Spirit in Rohatyn had one of the first church brotherhoods in Ukraine. 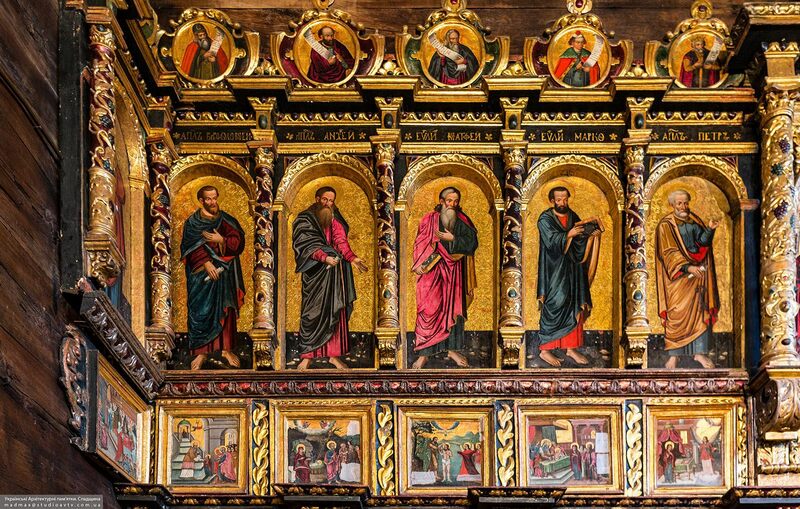 By their means a unique Renaissance-Baroque iconostasis was created in 1650. 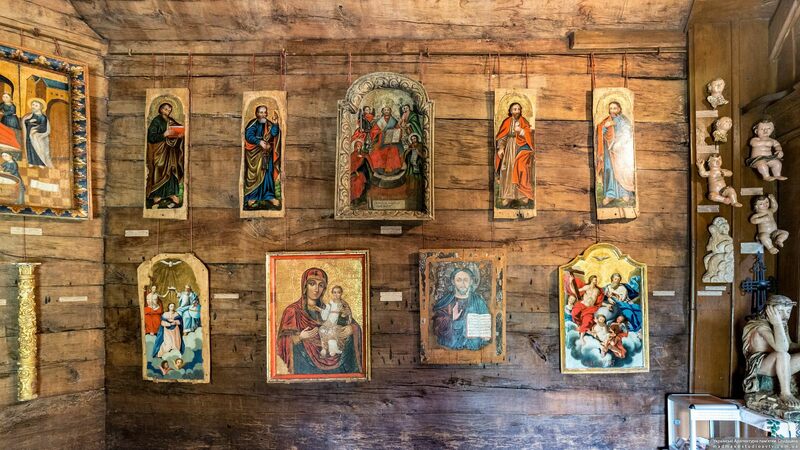 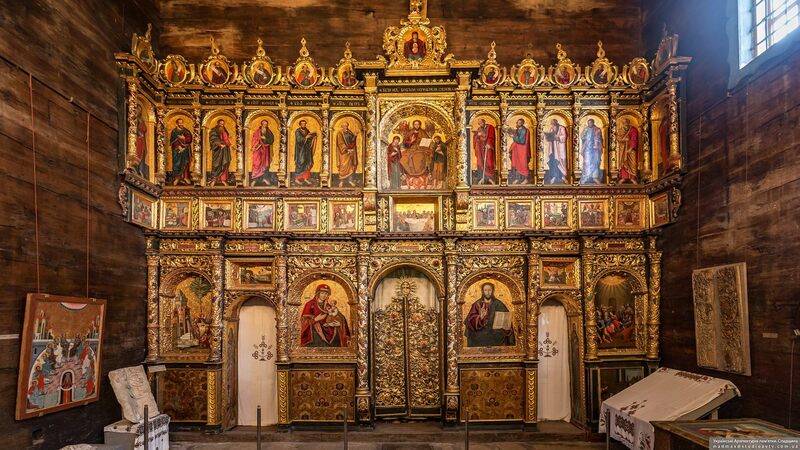 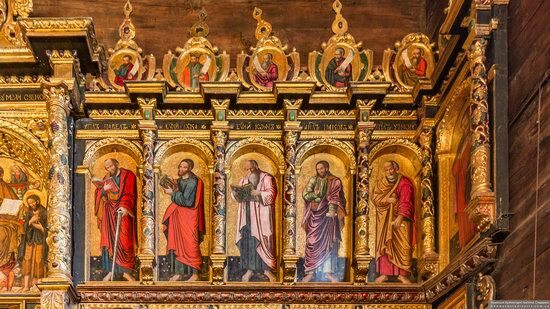 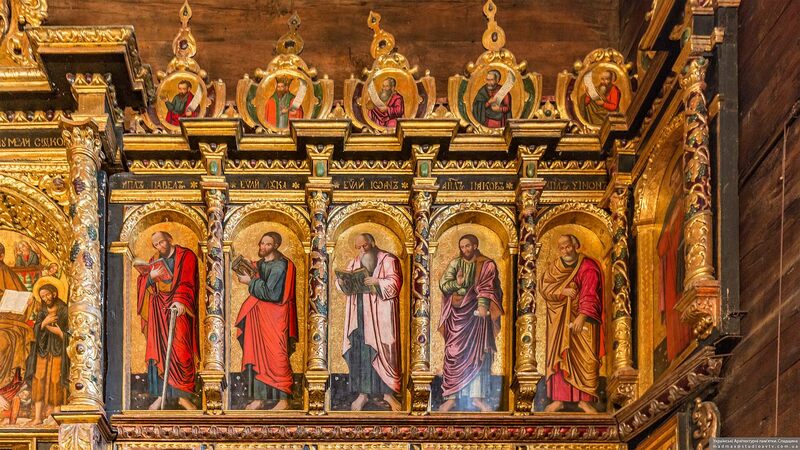 It is one of the three oldest iconostases in Ukraine that have survived to our time.